Tower School in Marblehead invites you to its May 8, 2019 Open House and Curriculum Showcase Event for grades Pre-K through Grade 8. Highlighting grades 4-8 curriculum: math, science, coding, and language arts. Come see Tower School in action. Towers Open House events are an excellent time to see student work in-progress, step into a curriculum presentation by academic leaders, and speak with our students. 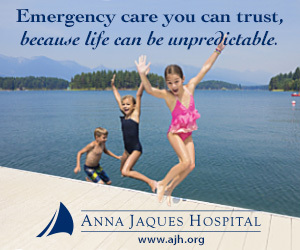 RSVPs are not required, although they do help us prepare for your visit. 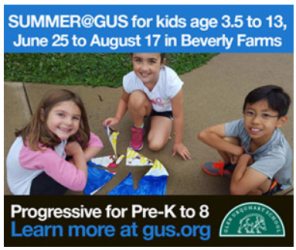 To let us know of your plans to attend, please email reagan.kenwell@towerschool.org. 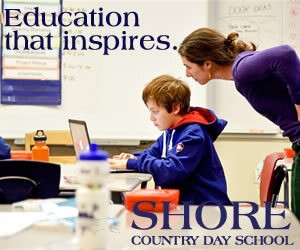 We host events throughout the school year and encourage families to visit often. 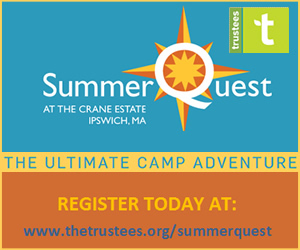 Please see our other events at www.towerschool.org and follow us on Facebook. 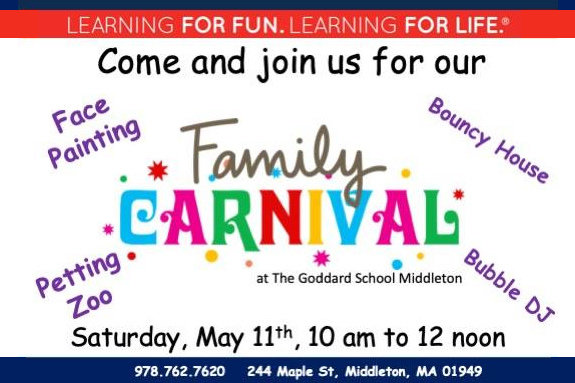 On Saturday, May 11, 2019, from 10 am to noon, The Goddard School in Middleton is hosting a family carnival complete with music, ball pit, bounce house and tons of fun games. From early Spring to late Fall, Todd Farm is a great Sunday destination for families! 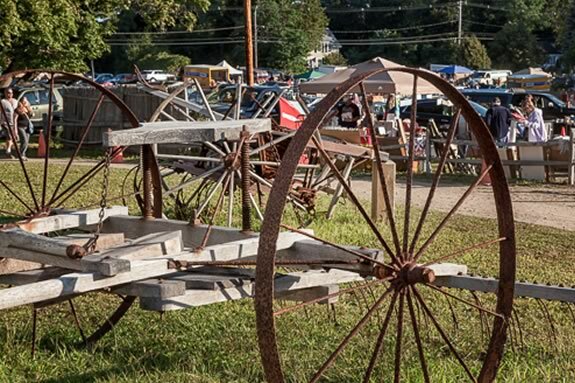 Head to the farm and explore the outdoor award-winning Market featuring up to 240 vendors from all over New England and New York! It's a fun outdoor activity, your kids will learn a little history from the objects they observe and you may just find a wonderful treasure to bring home! Join us at Epstein Hillel School in Marblehead for a story, songs, craft, Israeli dancing and snack to celebrate Israel’s 71st birthday! Walk-ins are welcome! 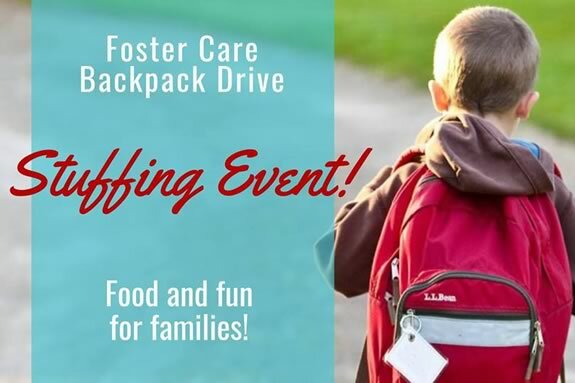 Open to families with children ages 8 and under. 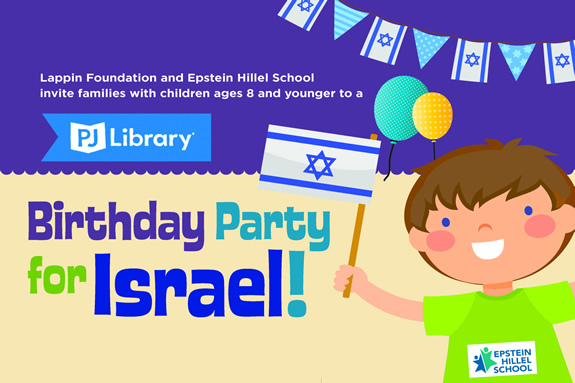 PJ Library Birthday Party for Israel is a free program of Lappin Foundation in partnership with Epstein Hillel School. RSVPs requested to Phyllis Osher at posher@lappinfoundation.org or 978-740-4404. 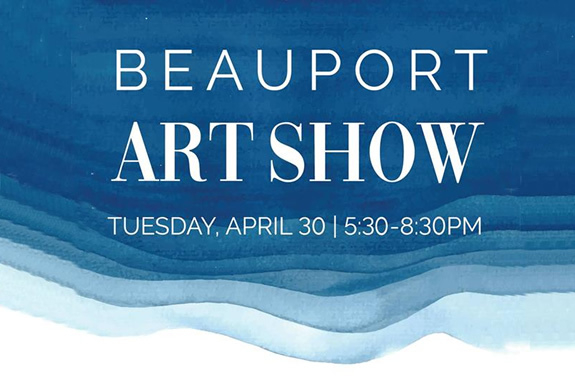 The Beauport Hotel is hosting an evening to showcase and highlight local art. Over 50 artists from Cape Ann will be displaying paintings in our Grand Ballroom for purchase. Artist Dan DeLouise will also demonstrate a live painting to be raffled during the event. All raffle proceeds support Pathways for Children. The show is free and open to the public. Come to Marini Farm Annual Strawberry Festival for their celebration of the strawberry harvest. June is Strawberry Month and Marini Farms' 12 acres of berries begins to produce some of the best tasting strawberries on the North Shore. 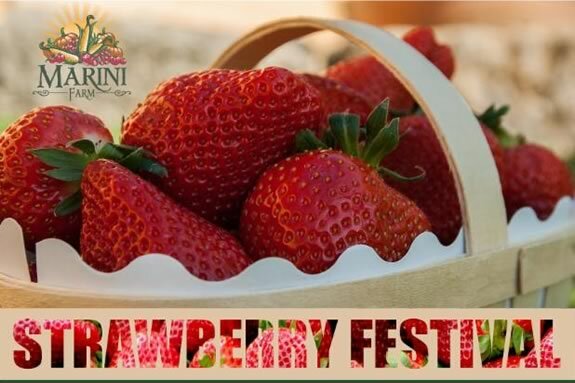 Marini Farm Annual 2019 Strawberry Festival is a family fun event with activities for all ages including fields of strawberry picking, farm fresh strawberries and strawberry productsand of course fresh strawberry shortcake! 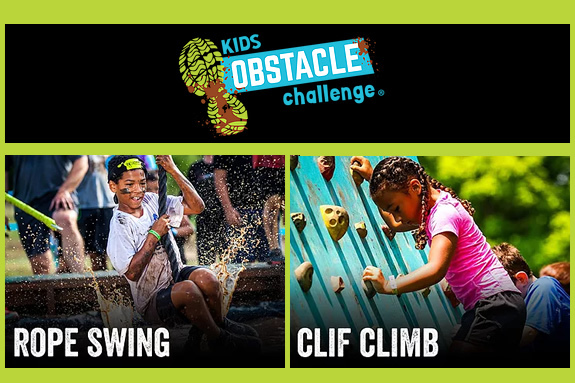 Kids Obstacle Challenge is the #1 obstacle course race series for kids ages 5-16 in the country and the best kids event to hit the Boston area. 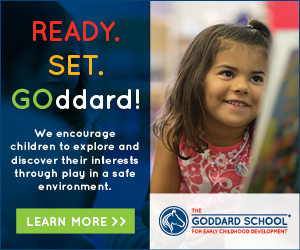 We believe in building brave kids, and brave kids are forged in fire. Kids need to be challenged so that they can discover the power that lies within them. 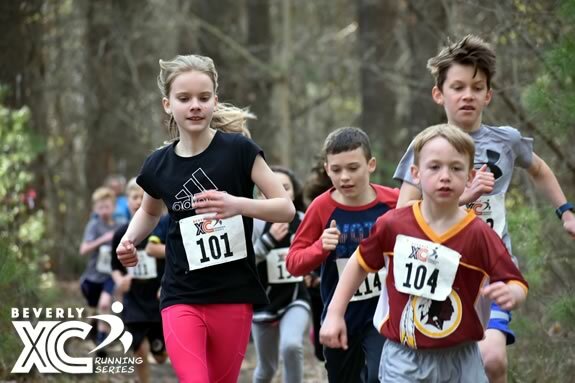 When kids push themselves towards a goal, it shows them what they are capable of, instilling confidence and perseverance.